Billy Budd, an orphaned, illegitimate child suffused with innocence, openness, and natural charisma, has been impressed into service aboard the HMS Bellipotent. He is adored by the crew but for unexplained reasons arouses the antagonism of the ship's master-at-arms, John Claggart, who falsely accuses Billy of conspiracy to mutiny. 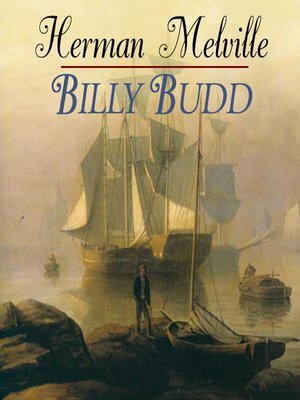 Set in 1797, Billy Budd exploits the tension of this period during the war between England and France to create a tale of satanic treachery, tragedy, and great pathos that explores human relationships and the inherently ambiguous nature of man-made justice. Melville's stories are masterpieces to be appreciated on more than one level. They are rich with symbolism and spiritual depth and show the timeless poetic power of Melville's writing as he consciously uses the disguise of allegory in various ways and to various ends.